Some of you might be saying to yourselves, “But don’t feminists want to destroy us all and hate men and eat babies and stuff?” To which I respond: I think you are confusing feminism with Dr. Evil. They aren’t really the same. 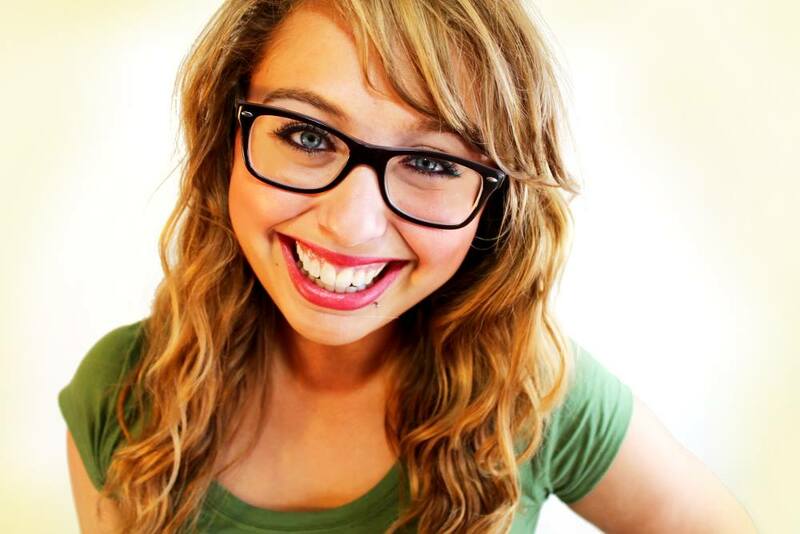 So here to explain what feminism is really about is the brilliant Laci Green. We had our fact-checkers fact check the hell out of this, and yes, the math at 2:20 is real. And horrifying. If you can watch this and disagree with more than 10% of it, I’ll be shocked.